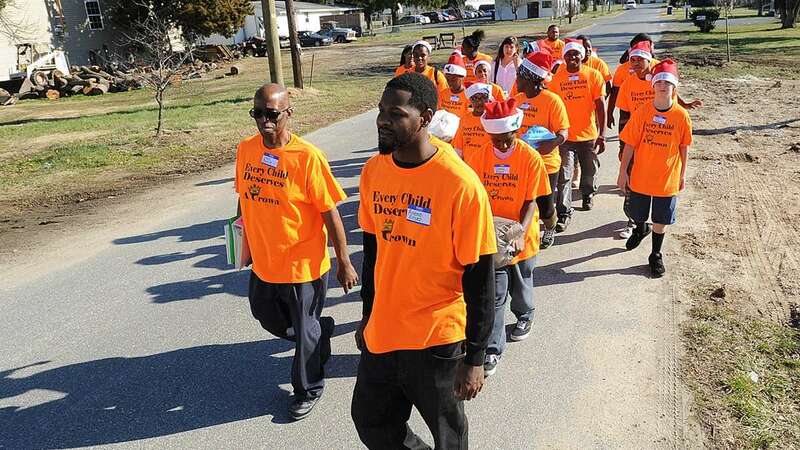 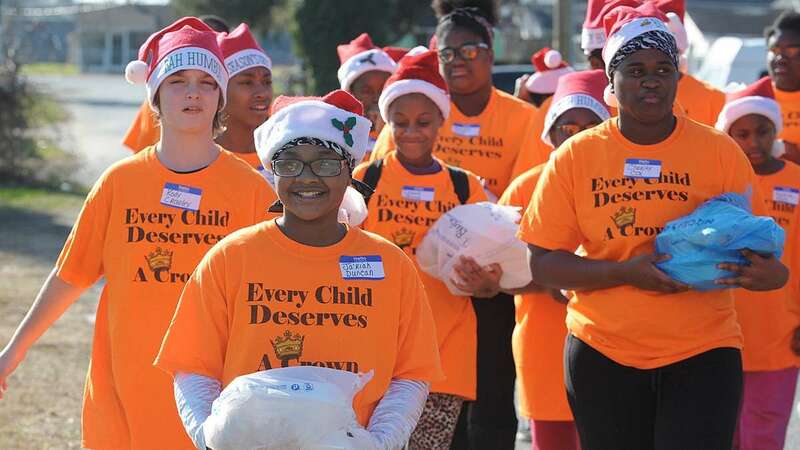 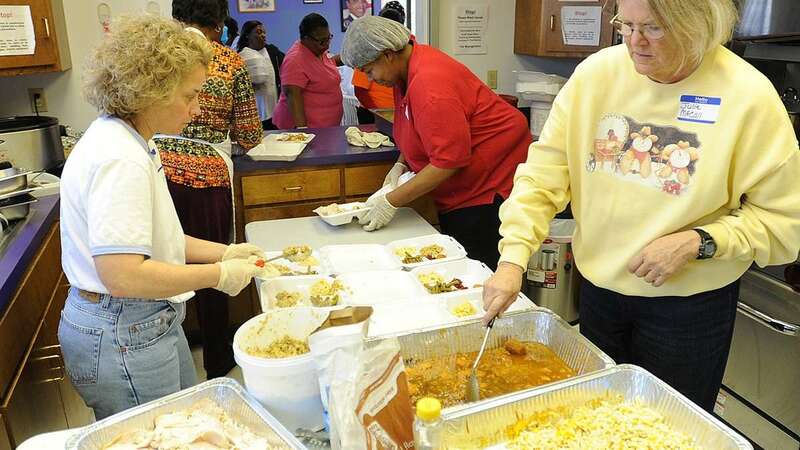 More than 200 residents in West Rehoboth got an early Christmas dinner thanks to volunteers. 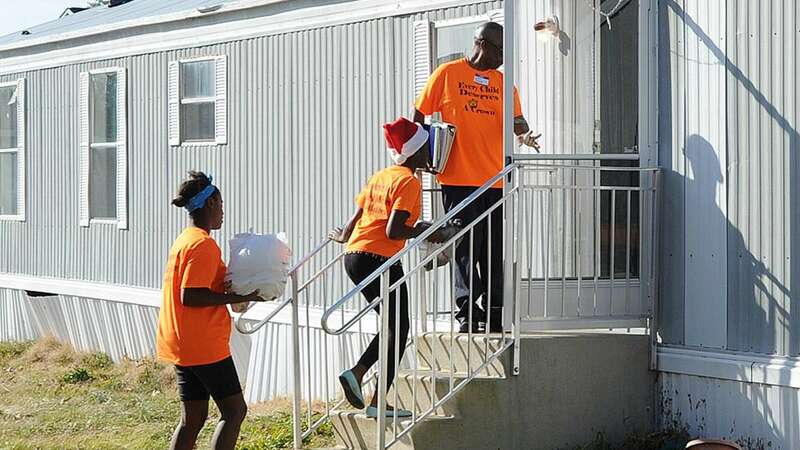 The West Rehoboth New Beginnings Youth Group brought smiles to faces in West Rehoboth by hand delivering more than 200 free turkey dinners for Christmas. 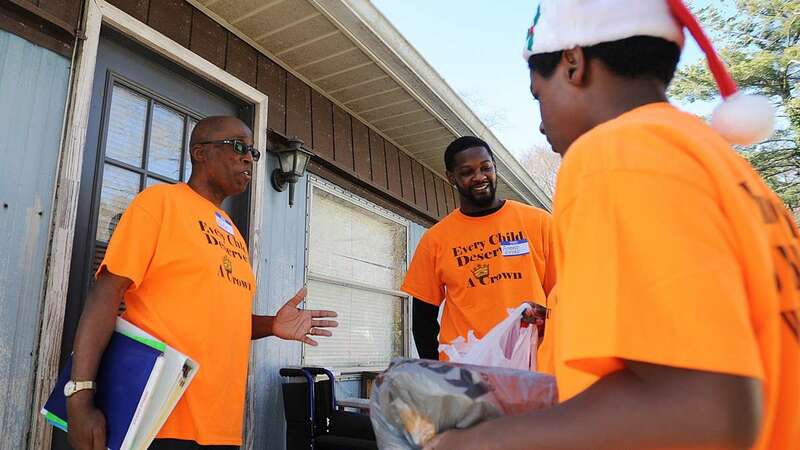 Volunteers started working on the meals at 5:30 a.m. Saturday before the volunteers hit the street to hand out the food. 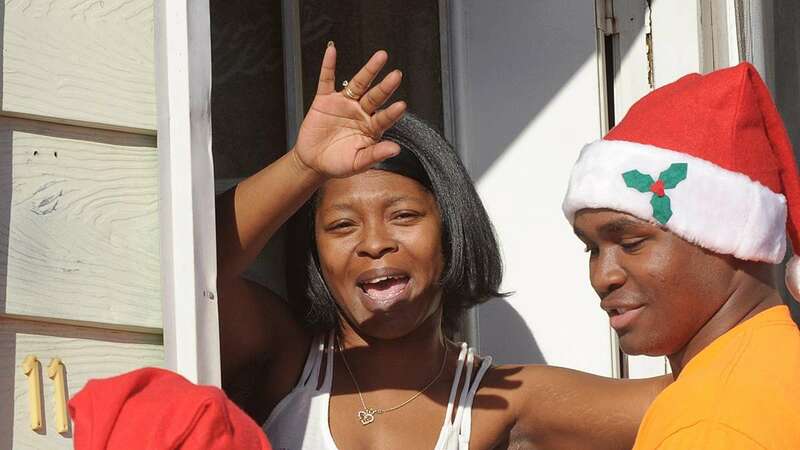 The holiday meals have been provided for the needy and homeless under the direction of Diaz Bonville since 2008.